So awesome!! I just love that background you've created!! You make it all look so effortless!! I love how you did the background! I can't wait to try this technique! Cute card I love all the colors! This is wonderful! Love the background! 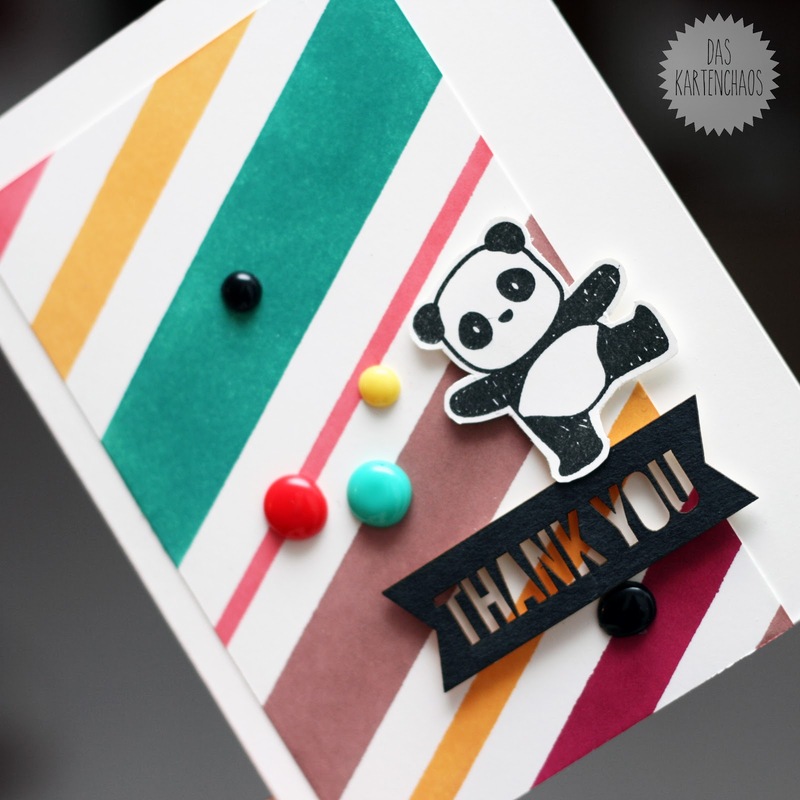 No doubt you're already following them, but my top 3 favorite crafters are Shari Carroll because of the sophistication and intricacies of her designs; Jennifer McGuire because of her creative, new techniques; and Julie Ebersole because of her creativity and the pure joy she always conveys. 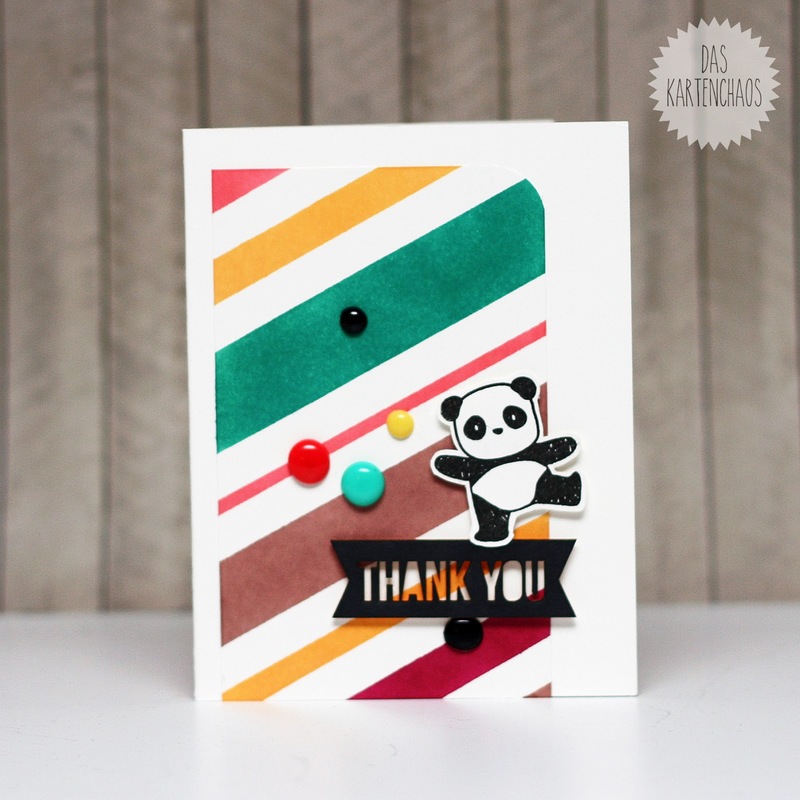 I'm excited to find you through the CAS Blog hop, and really enjoy your style and card!